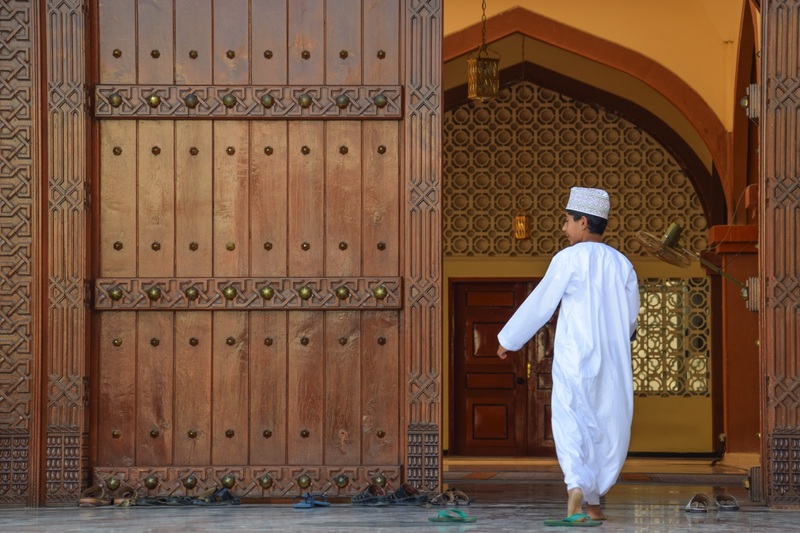 When to visit Oman and what to do in Oman? After several trips to the Sultanate of Oman, I had the opportunity to visit many places in Oman. So I decided to publish a summary ticket, a kind of guide to visit Oman. When planning a trip to the Sultanate of Oman, one often wonders what to do in Oman as there are places to visit: wadi, forts, cities like Nizwa, Sour, Muscat or Salalah, beaches, … Force is to note that it is necessary to make a selection on the places of interest of Oman that one wishes to visit … The tourism in Oman is not yet hyper developed but the points of interest do not miss however! After giving you some practical tips to visit Oman , I will continue this guide on Oman by listing the essentials to discover in the Sultanate of Oman. Finally, I will help you to define a route to Oman after answering the question what to see in Oman! And this is the crucial point: knowing how to decide and select what you want to do in Oman. What Budget For A Trip To Oman? 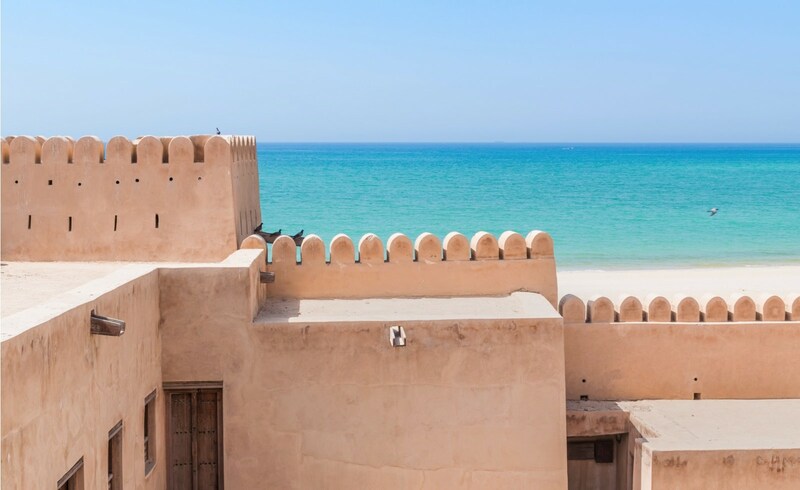 What To Visit In Oman: Forts & Castles! 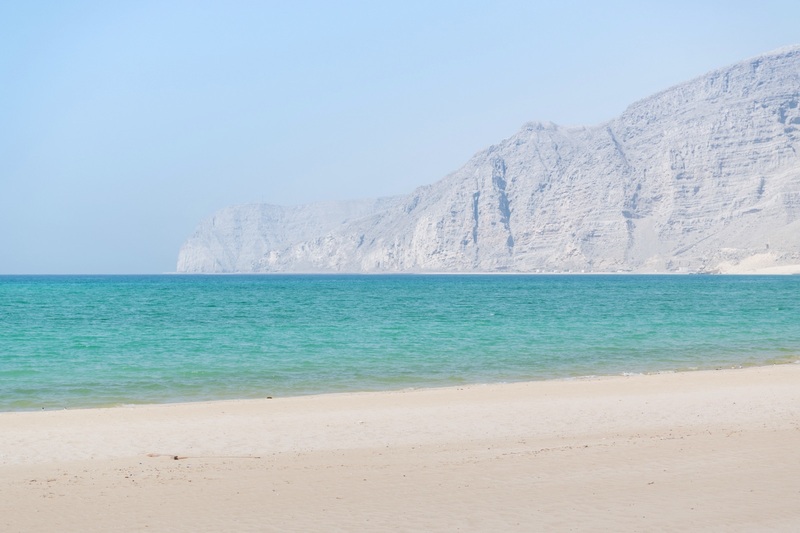 What To Do In Oman: Enjoy The Beaches! Before talking about the places of interest of tourism in Oman, here are some practical information that can be useful if you visit Oman for the first time! In the first part of this guide to visit the Sultanate of Oman, we will discuss the classic questions that arise when preparing a trip: should a visa for Oman, what budget should we expect, where to rent a car, where to sleep in Oman, … If you have additional questions about the sultanate, do not hesitate to send them to me via the comments of the blog. I try to answer quickly the various questions asked on the blog. If you plan to go to Oman soon, the easiest way to get a visa is to go for the visa on arrival that you can have at your arrival airport – certainly Muscat – but also at border posts if you come for example United Arab Emirates. The cost of this visa is 20 OMR is about 40 euros at the current rate of Omani rials. The visa is obtained very quickly, whether at a border crossing or at the airport. Possibility to pay in cash (Omani rials only) or by credit card. Coming from Europe, it is very likely that your flight is to Muscat, the capital of the Sultanate of Oman. Direct flights will be operated by Air France or Oman Air , an excellent airline. If you prefer the price of the ticket to the company (which is a great idea …), I recommend you to go through BudgetAir which is for me the most reliable comparator. 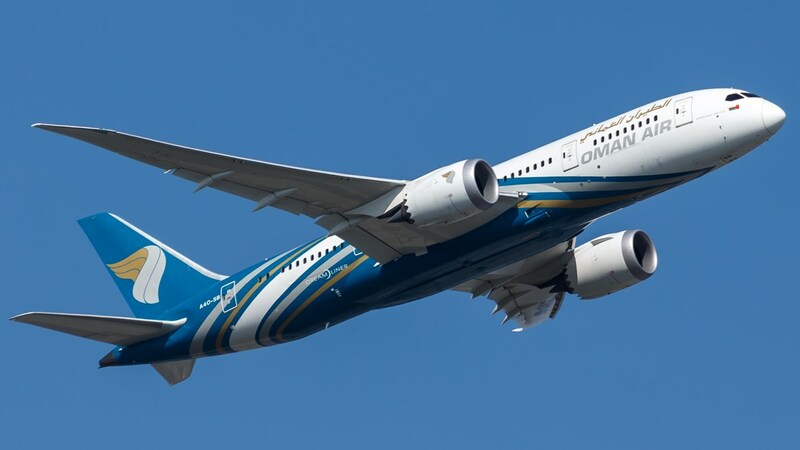 It compares all airlines, it offers the possibility to have a table by date if your travel dates for Oman are flexible and above all, we can book directly on the comparator and without added charges at the last minute … Unlike comparators like Skyscanner, which redirect to other sites / comparators and where we discover payment fees after completing all the forms. Pretty annoying! In short, Budget Air is an excellent site to book its air tickets and it offers 7.50 euros voucher for a next ticket at each resa, top! 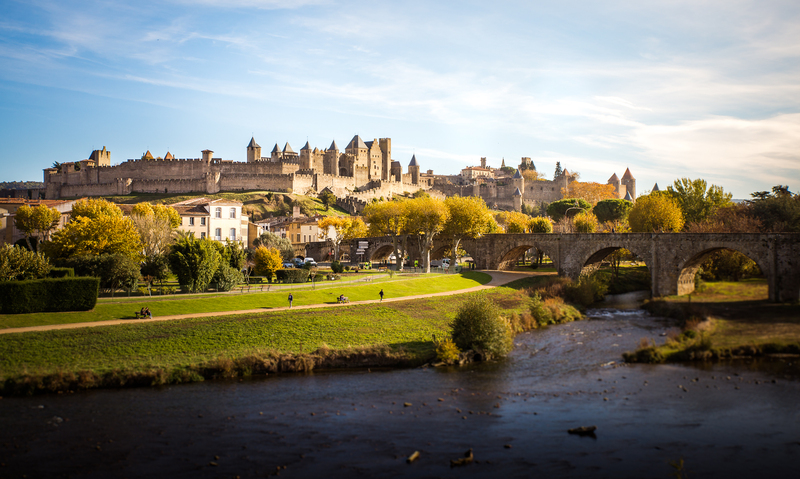 Side price, it takes between 350 and 400 euros for a round trip Paris – Muscat. To visit Oman and discover the main places of interest of the Sultanate, nothing like to opt for a road trip. Public transport is very little developed in the Sultanate of Oman and the cities are often spread out. Also, to enjoy wadi, deserted beaches or to reach small villages, the best mode of travel is clearly the road trip to the Sultanate of Oman . I always go through RentalCars for my road trip and the rates are really interesting! Overall, the best season to visit Oman is winter, between November and March. 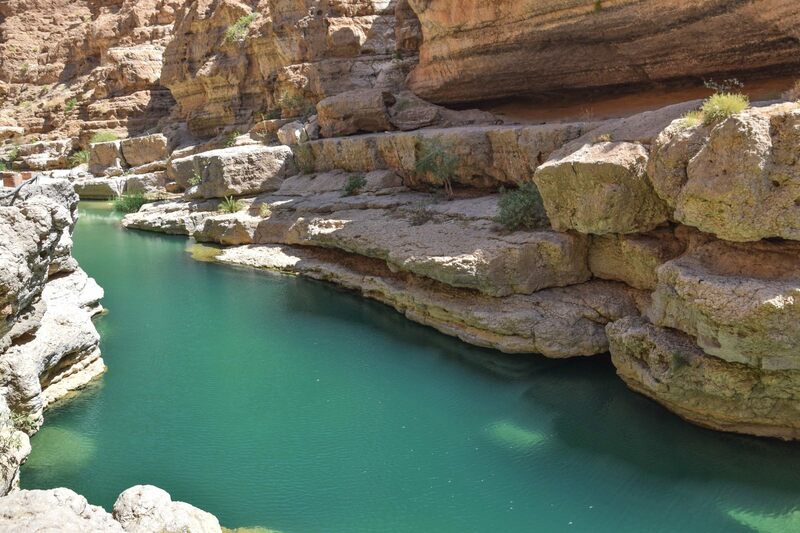 The temperatures will be ideal, you can swim in the sea and you will not be too hot for wadis hikes. The best season for Dhofar is between mid-June and mid-September. But as soon as you leave the area where it can rain in summer, the temperatures are around 40 ° … For a first stay where you intend to visit Oman in its entirety, I recommend rather winter. April and October can be very hot, but they are still bearable months. Avoid May to September, when the mercury reaches 40 ° every day. 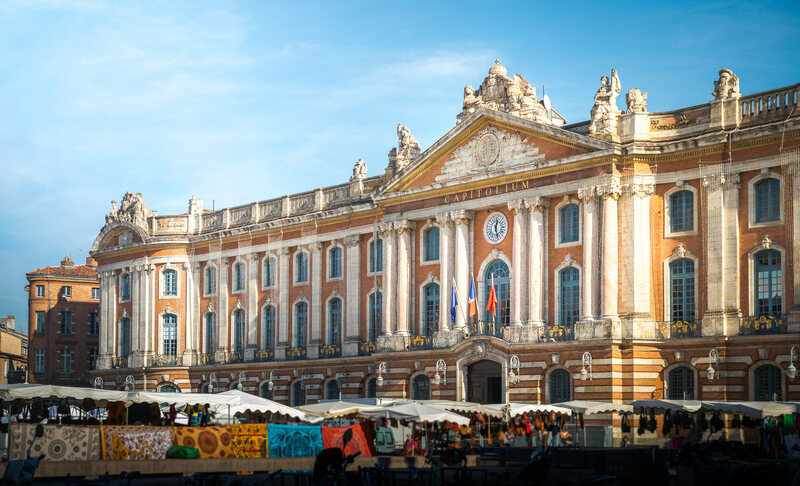 Wild camping becomes complicated with the heat, the cities empty during the day. It is also better to avoid the Ramadan period because the activity during the day is low even if the evenings are animated in the cities. The Sultanate of Oman has no shortage of places of interest to discover during a tourist stay. Very varied, the different things to see in the Sultanate of Oman will seduce all travelers, whatever their preferences: nature, culture, city or villages, hiking, arid and desert landscapes, paradisiac beaches. 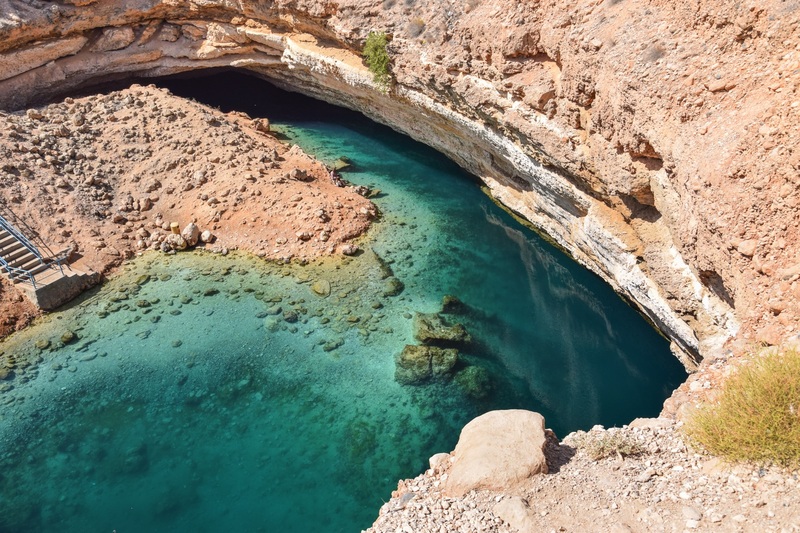 In this part of the guide, we will see what to do in Oman: what to visit in the Sultanate of Oman, what hikes are unavoidable, what to do in Oman and in the cities of the country? the northern part of the Sultanate of Oman which forms a rectangle along the side and sinking a hundred kilometers into the land: this is where we find most Omani cities including Muscat, Sour and Nizwa but also the wadis , beautiful beaches, many forts. 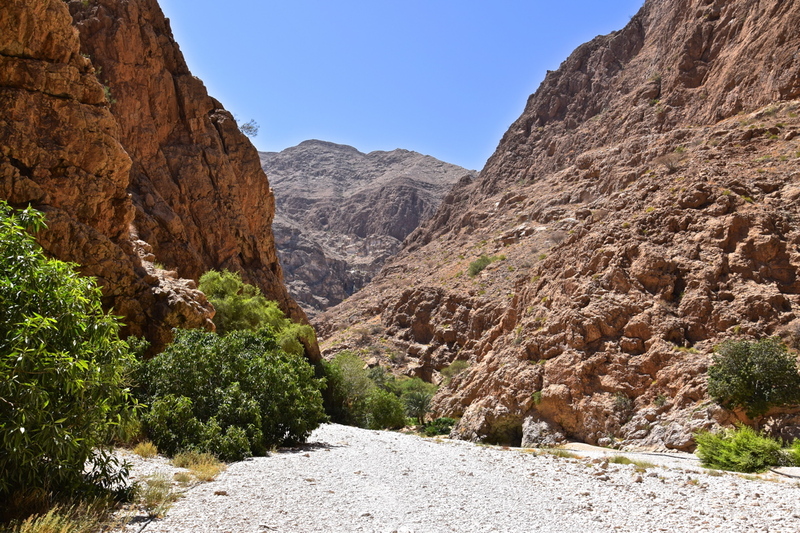 Much of this area is occupied by the Hajar Mountains (Hajar Occidental) and it is here that we find the famous Omani wadis. the Dhofar located in the south of the Sultanate of Oman, close to the border with Yemen. This region is marked by a “small” rainy season in summer called khareef . 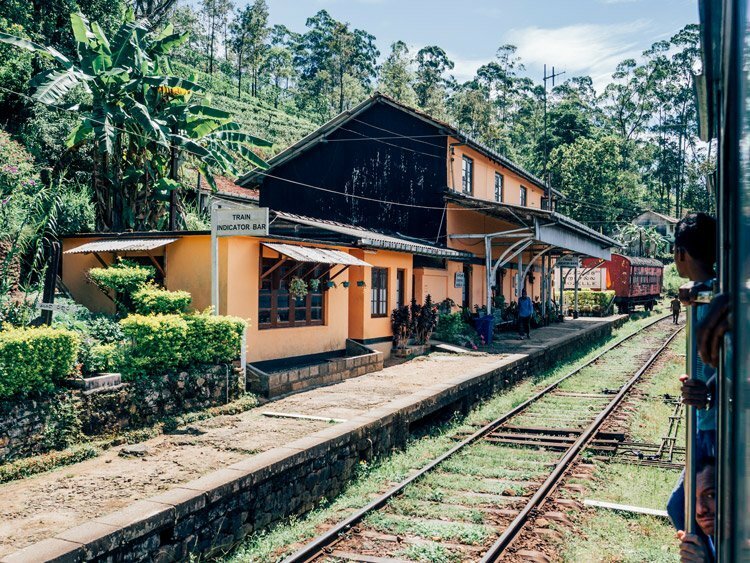 This region is the cradle of incense. There are also beautiful beaches. In summer, a small part of the Dhofar is very green, lakes are formed and there are many small waterfalls. The main town of Dhofar is Salalah . Of course, this is a summary, in the desert area of ​​Rub al Khali, there may be other things to see including the coast where are the beautiful Sugar Dunes also called Khaluf Dunes. Nevertheless, this area of ​​the country is more difficult to access. It is absolutely necessary to go in 4 × 4, to drive in the sand tracks and it is even recommended to go there with 2 vehicles in case of silting. This is not necessarily the first place we go when we visit Oman. We will now see what to do in Oman, in these different regions. 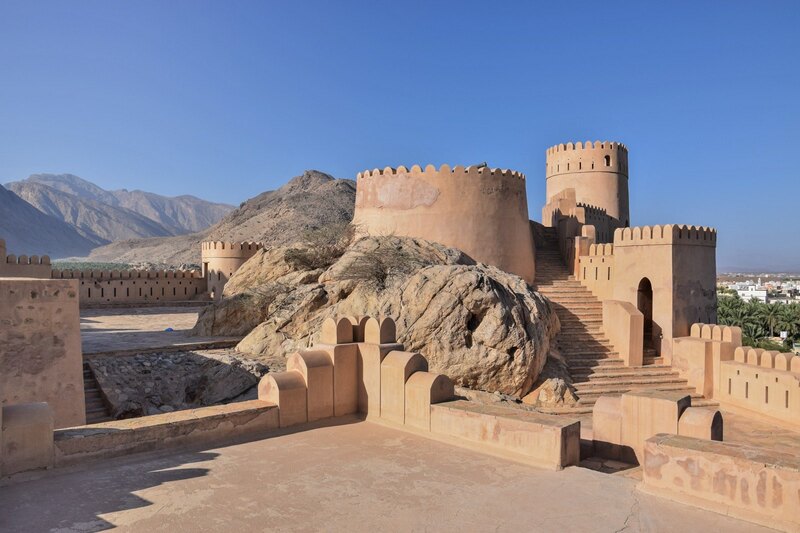 The Oman forts are often considered as the number 1 assets of cultural tourism in Oman. There are many forts and castles in the Sultanate of Oman. It is found in the Musandam Peninsula and Dhofar, but most of the Omani forts are in the northern part of the Sultanate. 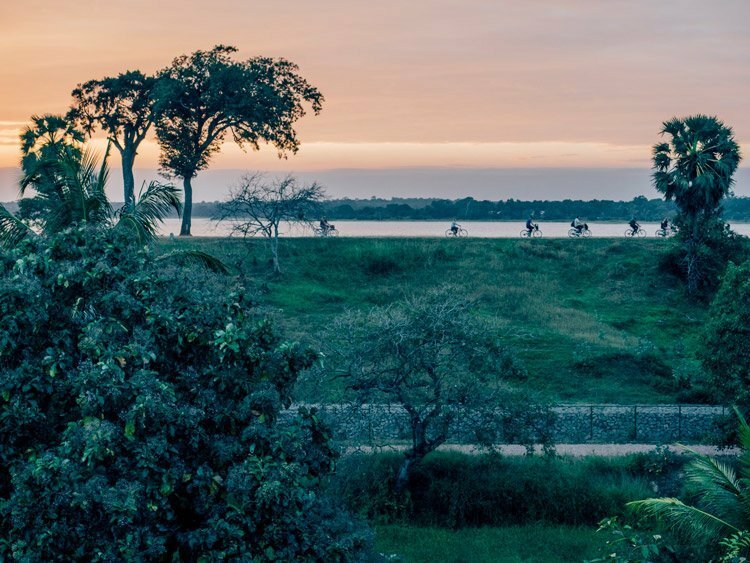 These forts often had a military objective: to defend a city. 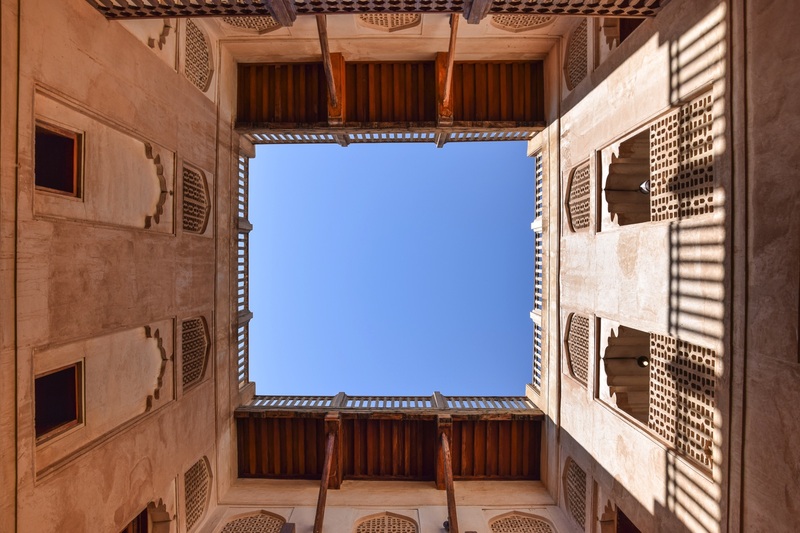 From an architectural point of view, the Omani forts are very similar. Nevertheless, the geographical location of the forts makes each fort unique. Some Omani forts are located by the sea, others in an open plain or on a rocky promontory to dominate and have a clear view. When you want to visit Oman, discover these forts is unavoidable. 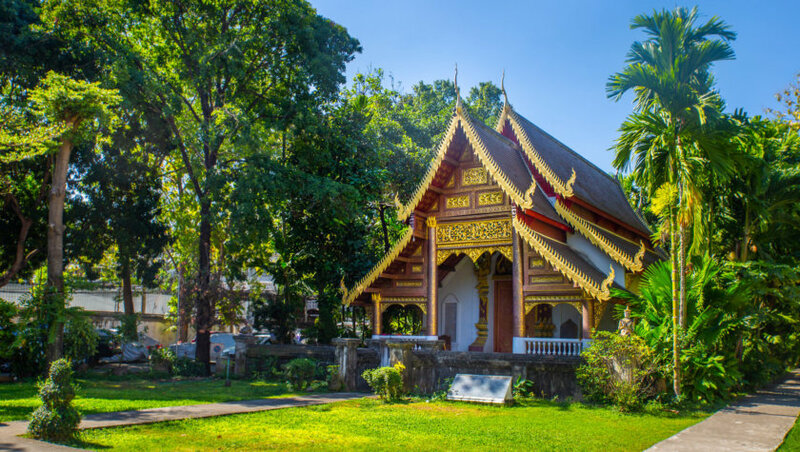 Plan to visit at least 2/3 forts during your stay. 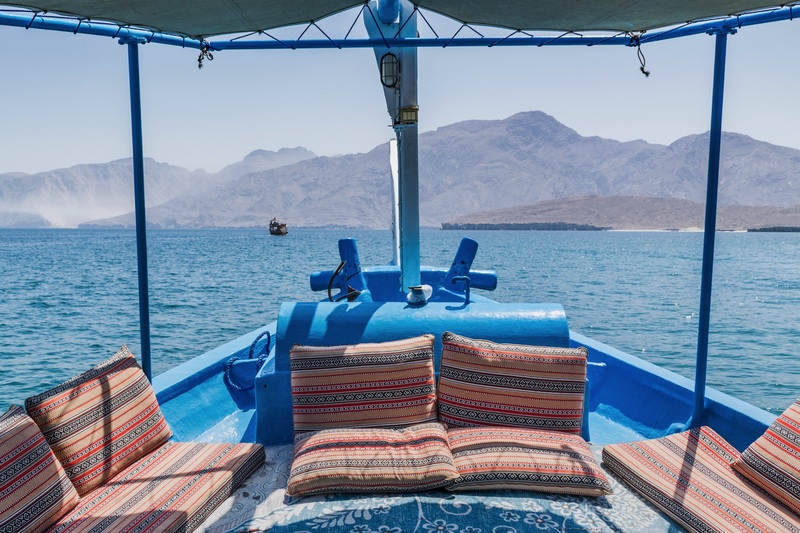 I recommend Bukha Fort at Musandam or Fort Nakhl. Jabreen Castle is also worth a visit. More refined than the forts, the interior is beautiful! 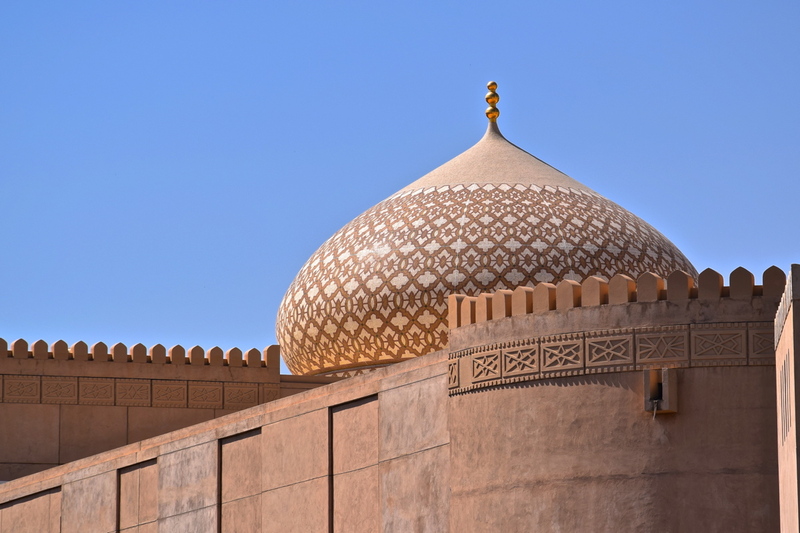 Visiting the Sultanate of Oman is also discovering the main historic Omani cities. In the north of Oman, the capital Muscat , Nizwa and Sour are for me essential. They are part of places of interest in Oman to visit absolutely. Several tickets are available on the blog to give you more information and practical advice on the main cities of Oman. 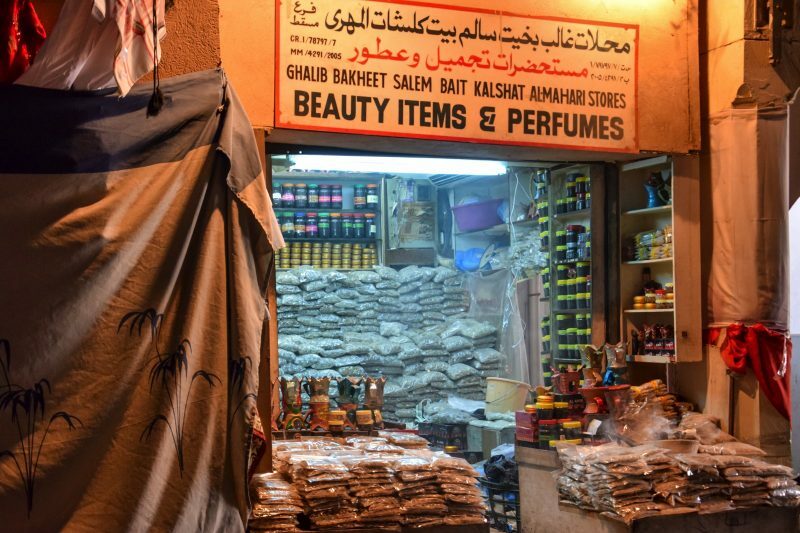 This advice can include places to sleep, souks not to be missed, good addresses and various tips and varied! The cities of the sultanate allow to better understand the Omani culture but also to see the contrast of the way of life between the Omani cities and villages. Cities are not necessarily the main assets of the sultanate but visiting Oman without going through Nizwa or Muscat would be a shame. You can spend 2 days in Muscat and a big day for Nizwa. Sour can be visited on a half day or a day. If you like the wildest beaches, you will enjoy the Sultanate of Oman. 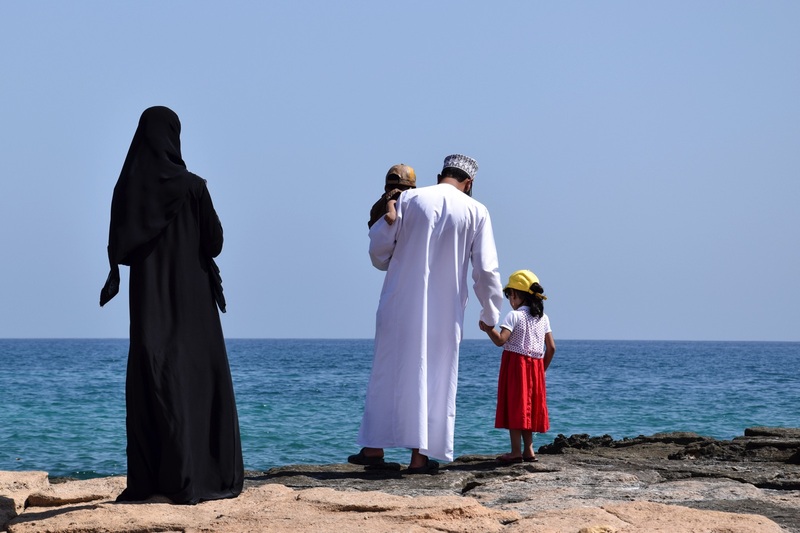 There are beautiful and empty beaches in the Musandam peninsula, in the Dhofar but also in the north of Oman, for example on the side of Tiwi and Fins. When one wonders what to do in Oman, it is often the wadi moment that comes up first! It must be admitted that the Omani wadis (which are numerous) are beautiful! They are mainly in the north of the sultanate, in the Hajar Mountains. 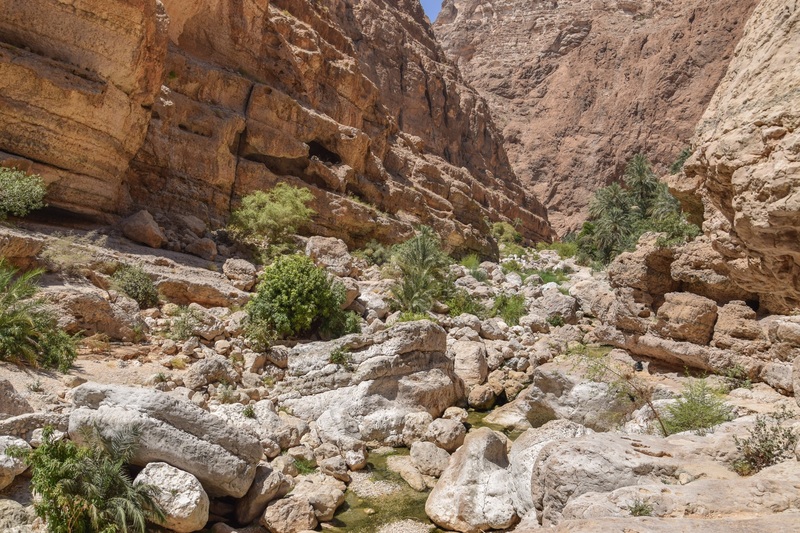 It would take a full ticket to talk about the wadis of Oman as there are! Wadi Bani Khalid, the best known! Wadi Al Arbeyeen, my favorite in Oman! The Musandam Peninsula is the Omani enclave north of the United Arab Emirates. This part of Oman is very rural. 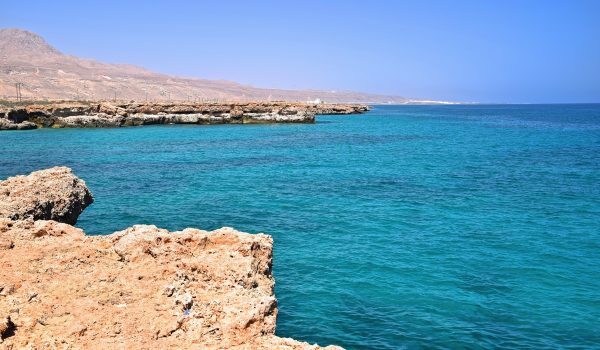 There are only 30,000 inhabitants and almost half live in Khasab, which is the largest city in this governorate. The population lives mainly from fishing and agriculture (date palms in particular). 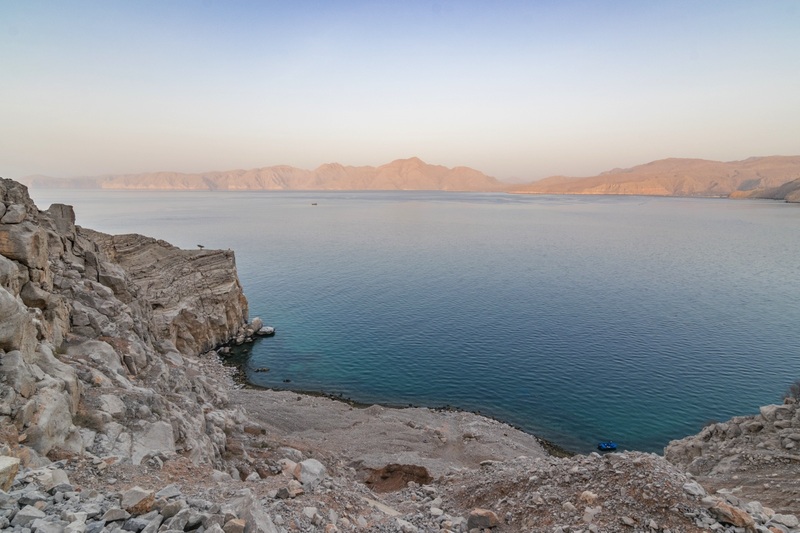 In this part of Omani territory, you can discover small villages, some forts including Khasab and Bukha, beaches but also and especially the fjords of Oman also called fjords of Arabia. The Dhofar is located south of the Sultanate, more than 850 kilometers from Nizwa. It is possible to go by car, with a simple passenger car because the road is entirely paved. The journey is long, a good option may be to take a flight from Muscat to Salalah. The best season to discover the Dhofar is between mid-June and mid-September because a small part of the region enters a mini-monsoon and the landscapes become greener, small waterfalls are formed, … Another vision of the sultanate d Oman! The Dhofar is famous for its beaches, for the cultivation of incense as well. The desert near Salalah is also much quieter than the Wahiba Sands in the north. If you plan to visit Oman from north to south, opt for a night in your tent here rather than the 4 × 4 highway that is Wahiba Sands. 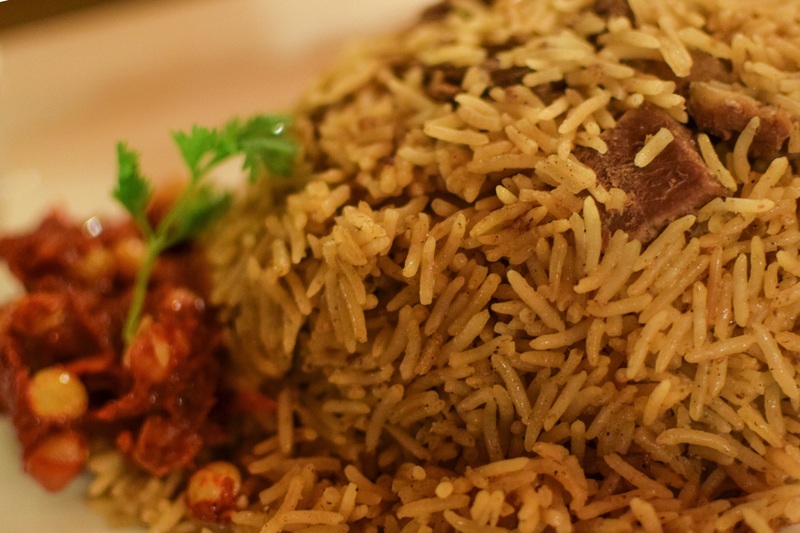 Although it is not a must during a trip to Oman, it is interesting to discover Omani cuisine. East of Sour, an eco-tourism center allows you to observe the nesting of turtles in their natural environment, without disturbing them. 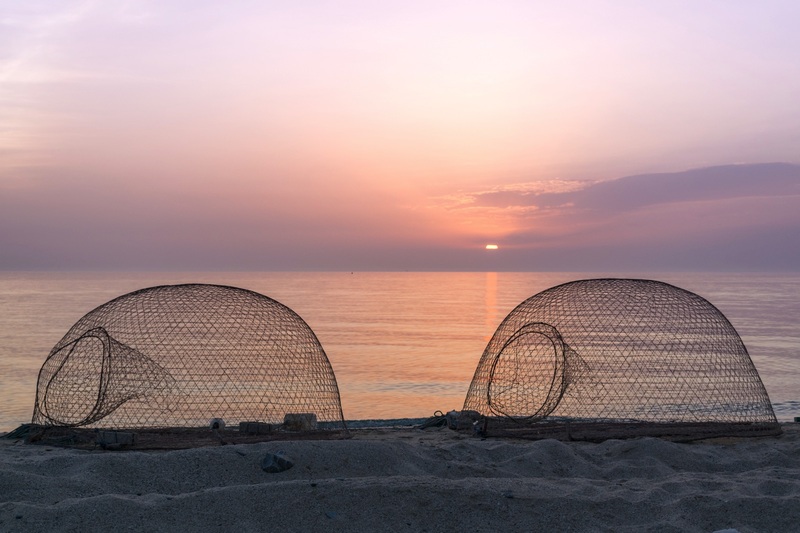 It is therefore possible to witness the laying of turtles in Oman, on the beach of Ras al Jinz . If you are going to visit Oman soon, I highly recommend going there, this place is really magical! Reservation recommended in high season (November to March). 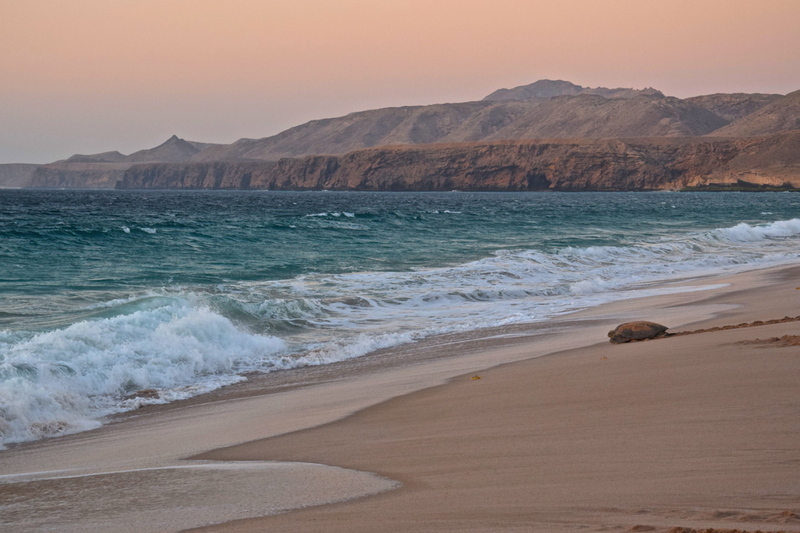 Also, it is sometimes possible to swim with turtles at the Daymaniyat Islands north of Muscat. It is possible to camp on uninhabited islands in Daymaniyat (compulsory permit, you have to go through an agency) and sometimes to observe turtles that come to lay their eggs. In Musandam but also off Muscat, it is possible to observe dolphins at sea. You can even see them on every trip to the sea, whatever the season! 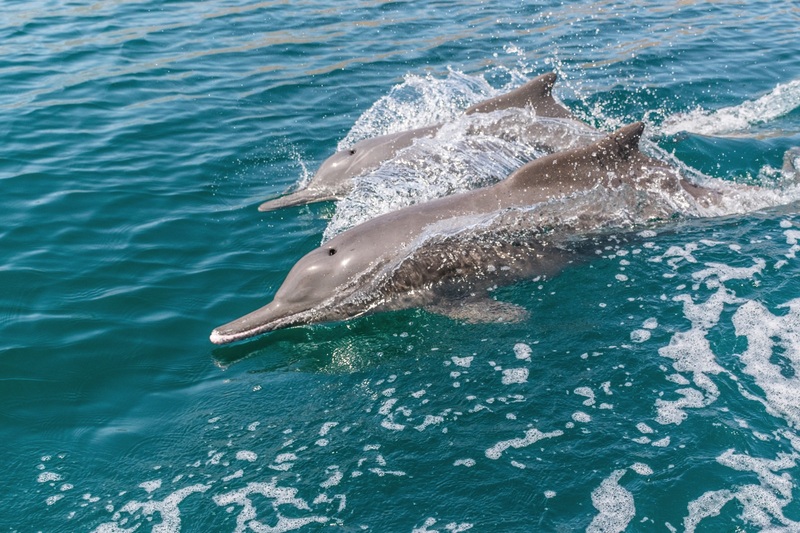 When one wonders what to do in Oman, one does not necessarily think of dolphins … And yet, there are many off the coast of the sultanate! South of the Hajar Mountains, at the entrance of Rub al Khali, a portion of the desert Rub al Khali ( Empty Quarter ) is nicknamed Wahiba Sands . This name comes from the name of a tribe. Having discovered another part of Rub al Khali in the United Arab Emirates, it is difficult for me to really recommend the Wahiba Sands. In the end, if you spend a night in a Wahiba Sands camp, you will not feel like you’re in the middle of nothing. The camps are big enough, the track to get there is a real highway where we always see dozens of traces of 4 × 4. So certainly, if this is your first experience in the desert, you will love it. 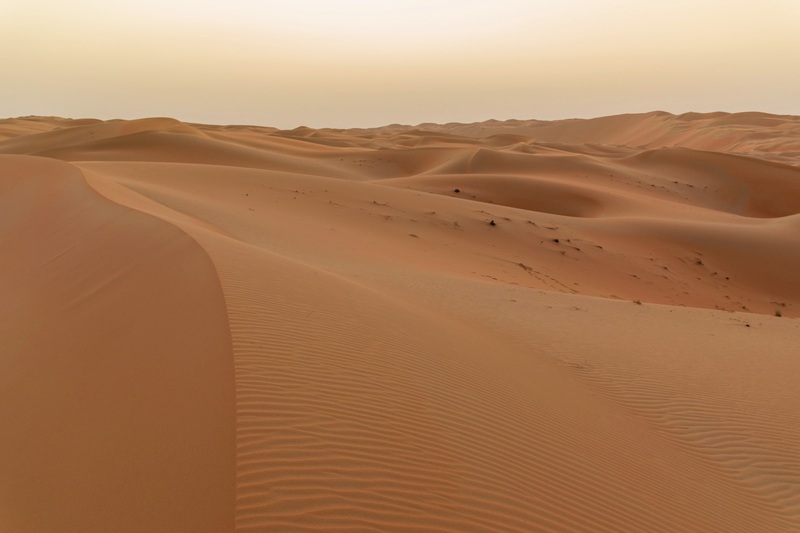 But if you go to the Emirates, go to the dunes of Liwa. If you go to the Dhofar, go and pitch your tent north of Salalah. If you have a 4WD and you know how to drive in the sand, another option may be to overtake the Wahiba Sands camps and pitch your tent further, where calm prevails. Nevertheless do not rent a 4 × 4 just for this, set your route and depending on your route to visit Oman, take a 4 × 4 or a classic car. The difference in budget is important. If you want to know more about the Wahiba Sands desert and in particular have recommendations on the camp to choose, you can consult my guide to prepare his visit of the Wahiba Sands in Oman . To close this guide on the Sultanate of Oman, I finish with a top 10 in Oman, the 10 experiences you have to live during a trip to Oman. You understand this by reading this post, even if tourism in Oman is not very present, the country is full of places to see, places of interest to visit or unique experiences to live. relax on a deserted beach with miles of sand just for you! For each of these things to experience while in Oman, there are several options available to you. For example, for a night in the desert in Oman, you can sleep in a camp or pitch your tent in the dunes, a bit at random. 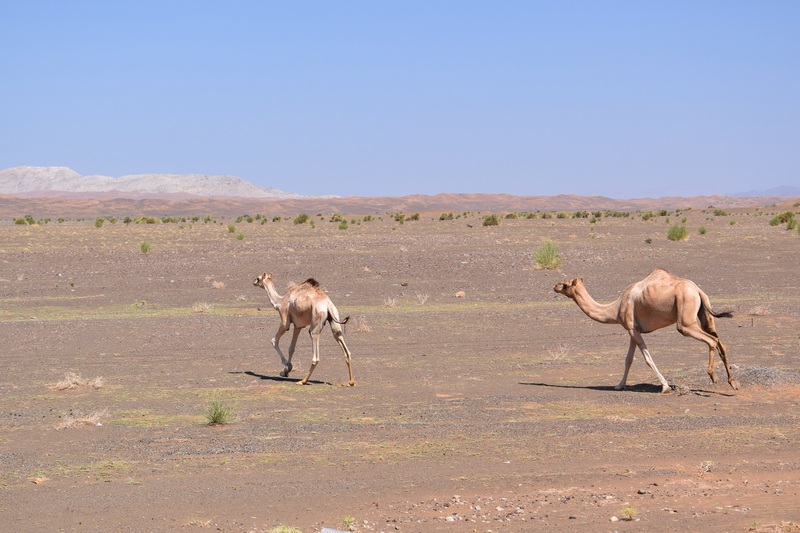 Depending on your route and your vehicle, you can also opt for a night in the Wahiba Sands or rather to the south, in the Dhofar for a quieter experience. All you have to do is set a route to visit the Sultanate of Oman. 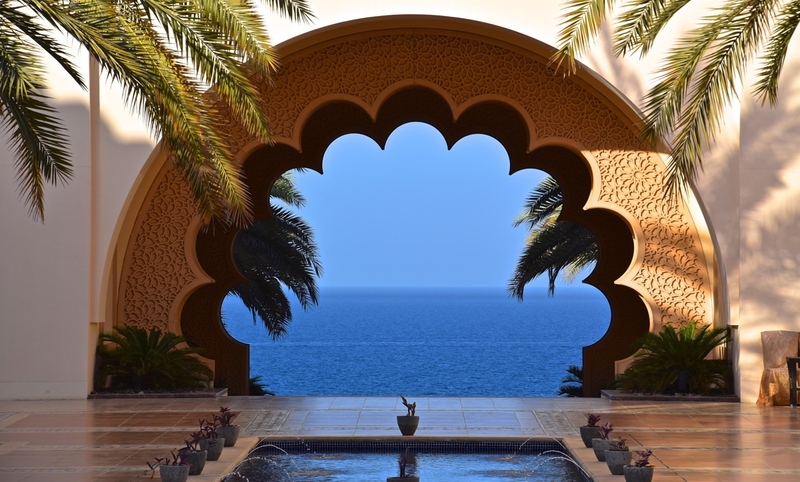 Of course, I am available to answer any questions you may have about planning a sightseeing trip to Oman or selecting Oman points of interest for your itinerary. 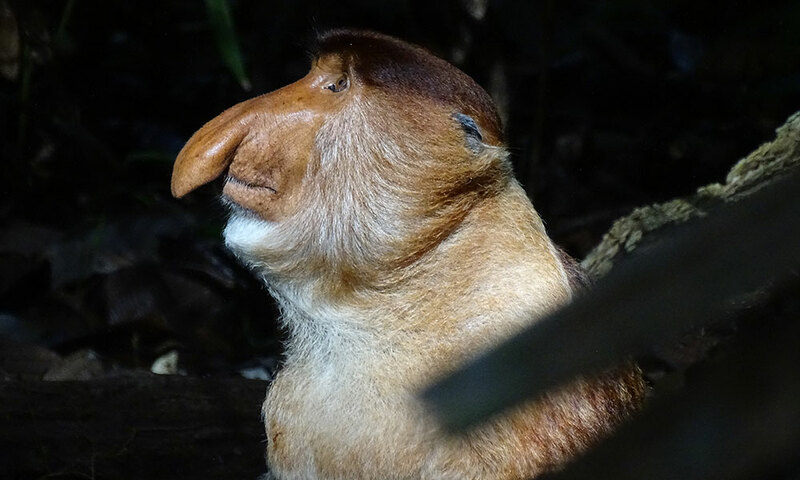 Thank you to forward your questions via the comments of this post on the blog and not by email. 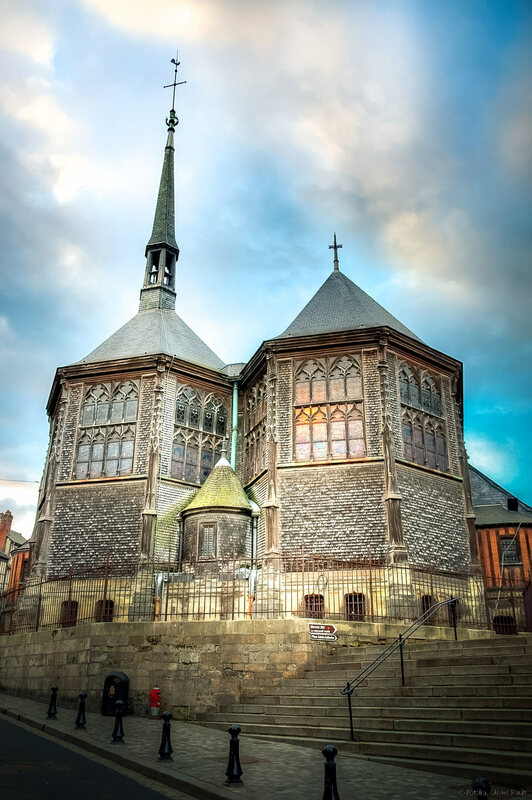 Indeed, our exchanges may be useful to other readers of the blog who also intend to visit the Sultanate of Oman.